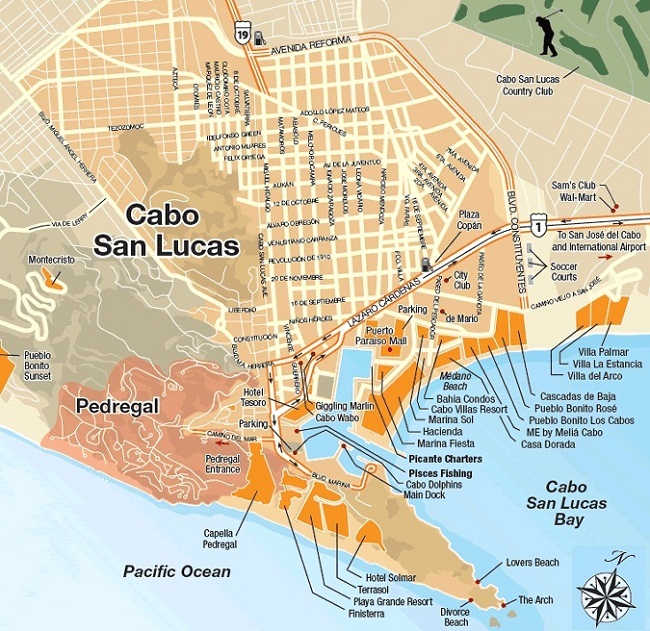 Boasting of lively beaches, trendy hotels, and rowdy nightlife, the Mexican city of Cabo San Lucas has a reputation for excellent outdoor sports (including kayaking, diving, and big game fishing) as well as pure beach relaxation. 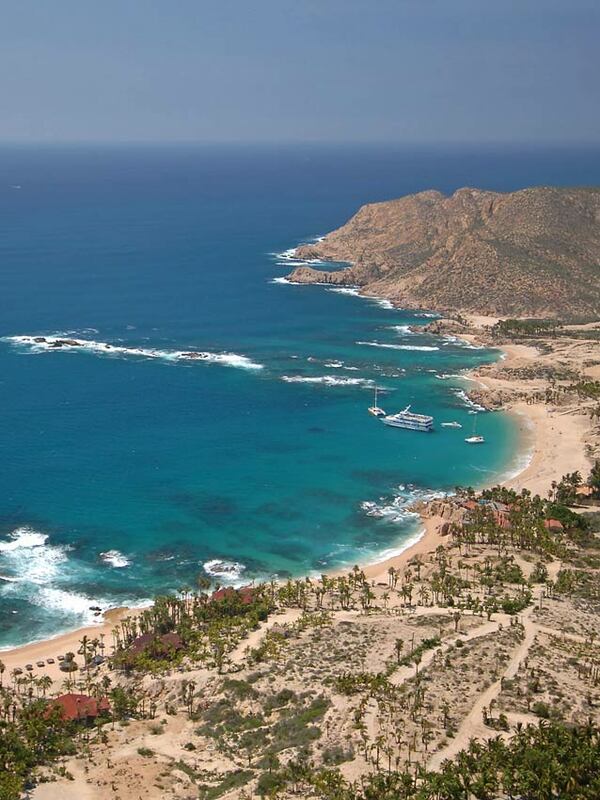 With the beautiful sight of azure waves crashing off the Pacific coast, Cabo’s inns, resorts, and hotels cater to everyone who wants to spend a tranquil vacation. 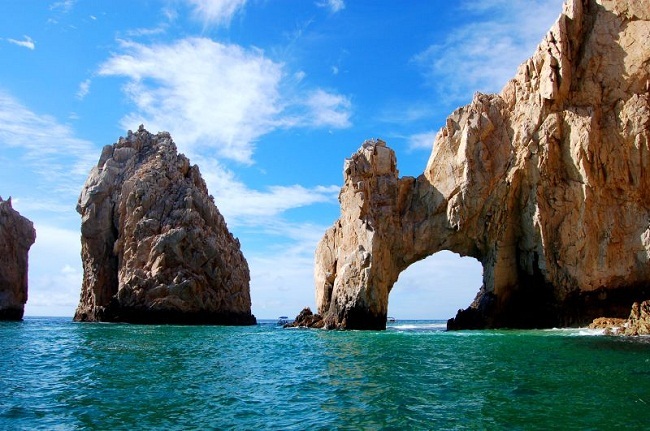 Flock to El Arco de Cabo San Lucas, the site of natural rock formation, and participate in snorkeling, whale watching, scuba diving, or simply watching the sunrise/sunset. Sail over to Chileno Beach, a great place with clear turquoise water and large number of fish species make it ideal for swimming and snorkeling. 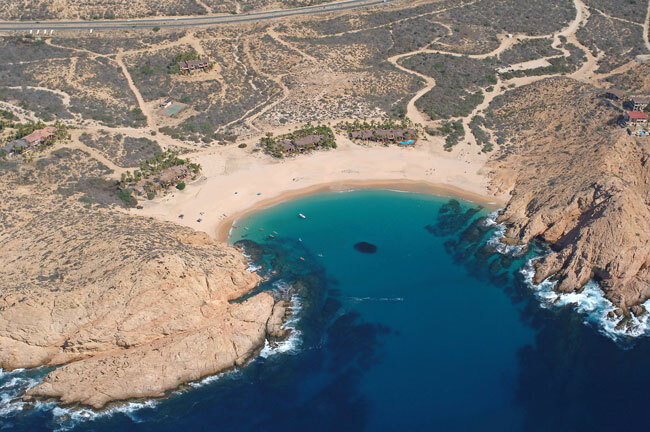 Although a bit crowded, Playa del Amor is a beautiful beach to explore, providing you the opportunity to snorkel, sunbathe, and swim. 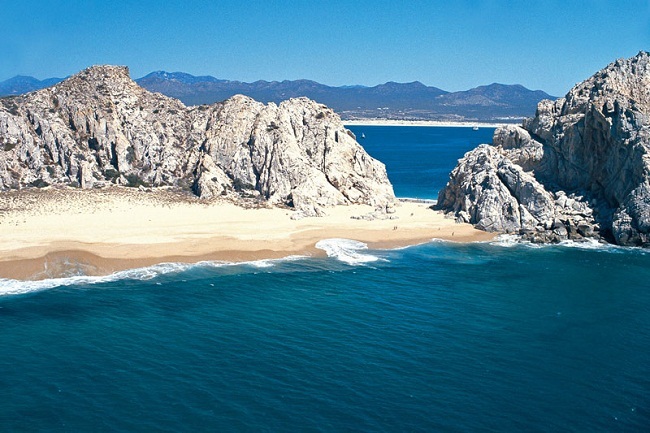 The Santa Maria Beach with its pristine white sand is another notable attraction in Cabo offering spectacular outdoor activities. While on a trip to the city, you should visit the Iglesia de San Lucas, a popular 18th century church. 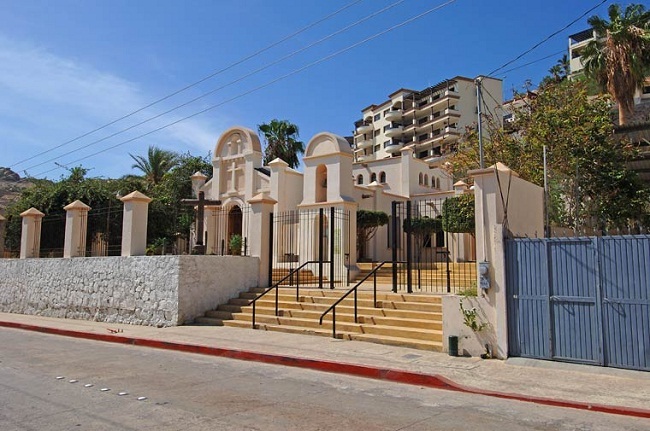 Attend the bilingual noon Mass with the locals and enjoy the quaint atmosphere. 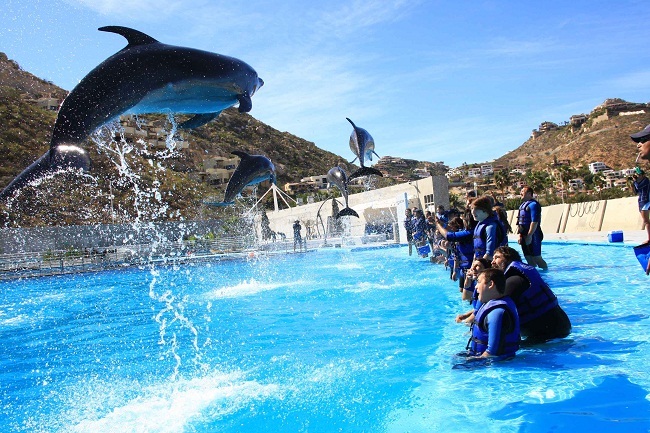 If you want to take part in recreational activities with your family, then head to Cabo Adventures, where you can swim with dolphins or participate in whale watching. 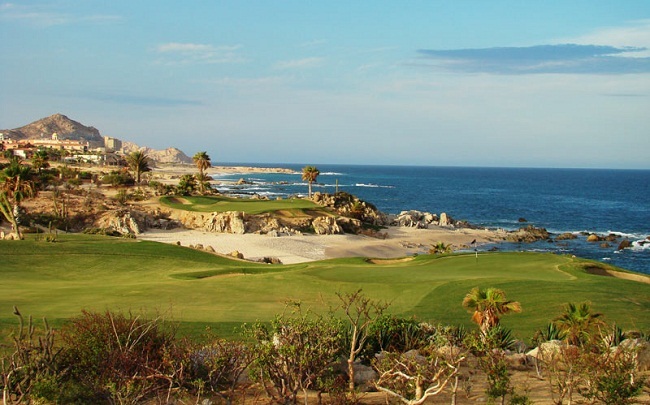 Go golfing in Cabo del Sol Golf Club, which houses two well-maintained golf courses including the Desert Course and the Ocean Course. 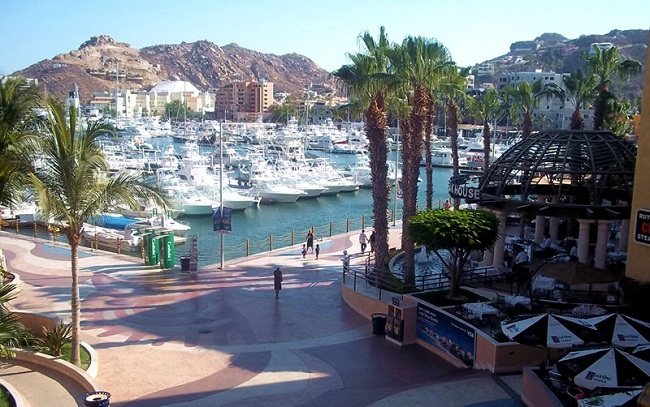 Cabo San Lucas is a paradise for shopping enthusiasts and fashion lovers. 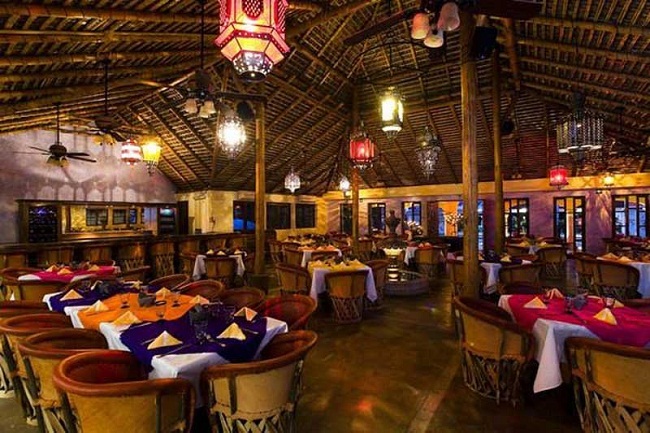 If you want a uniquely designed object, like sculptures, mirrors, furniture, and boxes with images from different Latin-American and Mexican cultures, then visit Arte de Origen. 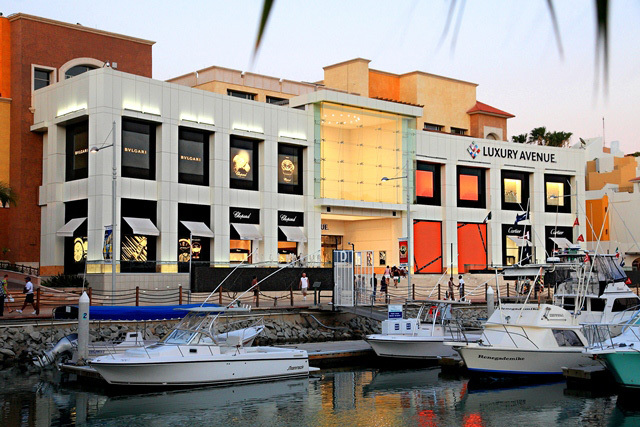 The city also boasts of great shopping destinations like Luxury Avenue, Ultrafemme, and Plaza Puerto Paraiso. 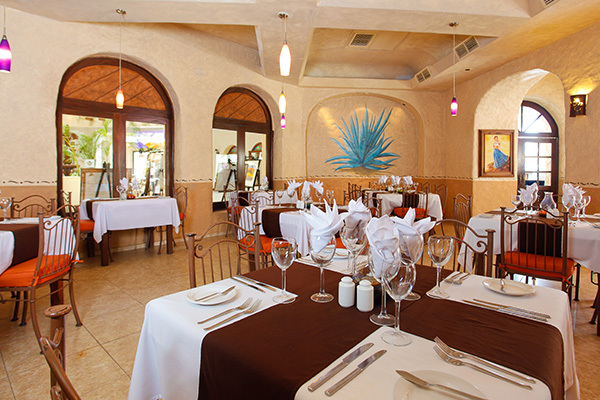 Savor the finest Mexican food, fresh seafood dishes, International cuisine, or local favorites dining at some of the spectacular restaurants in Cabo San Lucas including Cabo Wabo Cantina, Baja Cantina Marina, Bar Esquina, Agave Azul Restaurant, Burrito Surf Burrito Shop 1895, Hacienda Cocina y Cantina, etc. 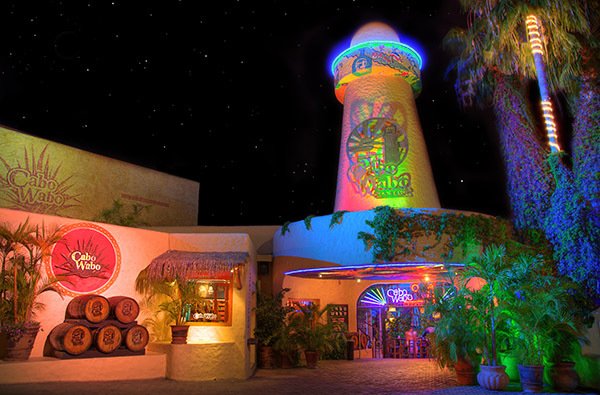 In all Cabo San Lucas has a unique charm that will amaze you every time you visit.